For this lo, I used core-dinations cardstock for the base, American Crafts white cardstock for the clouds, Webster’s Pages Vintage Inspired netting, WP alphas (they were white, but I colored them), Prima flowers, MME brads, Pink Paislee Artisan Elements Circle and Ornament, Tattered Angels Glimmer Glaze, lace from my stash, DMC embroidery thread for the rectangle, threaded through the lace, and stitched on the clouds, Martha Stewart clear embossing powder, Heidi Grace stamp, Encore ink, and iridescent medium. 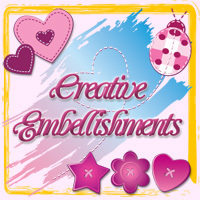 If you’d like to enter Creative Scrapper’s challenges, CLICK HERE. 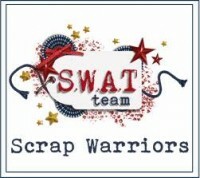 If you would like to enter Scrap Whispers’ challenges, CLICK HERE. TFL! 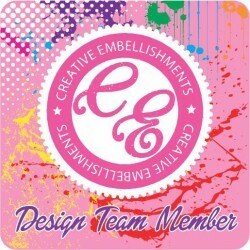 To enter one of Candy Shoppe Design’s challenges, CLICK HERE.